Make your stranded colour work more efficient by using both hands to carry different colours of yarn. You’ll learn lots of tips and tricks for successful colour work with Knitted Purls owner Morag McKenzie. 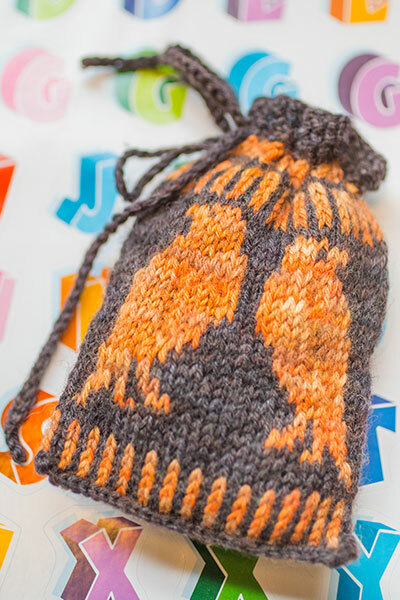 Try out the techniques involved on a small drawstring bag and master the process!